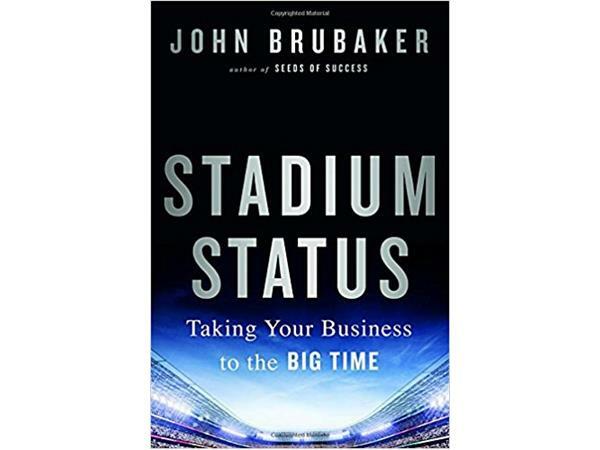 The Total Tutor Neil Haley will interview John Brubaker, Author of STADIUM STATUS: Taking Your Business to the Big Time. In his new book, STADIUM STATUS: Taking Your Business to the Big Time (Taylor and Francis; April 2017), John Brubaker reveals the tactics employed by country musicians, teams, and brands who have moved from a small stage to the largest venue possible: a sold out stadium. Drawing on interviews and stories, John shares the battle tested tactics used by musicians and sports figures to build their fan base, elevate their performance, and separate themselves from the competition.